To use animations or not? That seems to be the question on all our minds. How do you make the right choice, when both animations and live production seem to be both thriving. This blog isn’t aimed to scare you off creating and filming your marketing video. Instead, we wanted to share our excitement about video animation and the endless possibilities it entails. How it allows you say what you want and do what you want. That’s the beauty of animation. 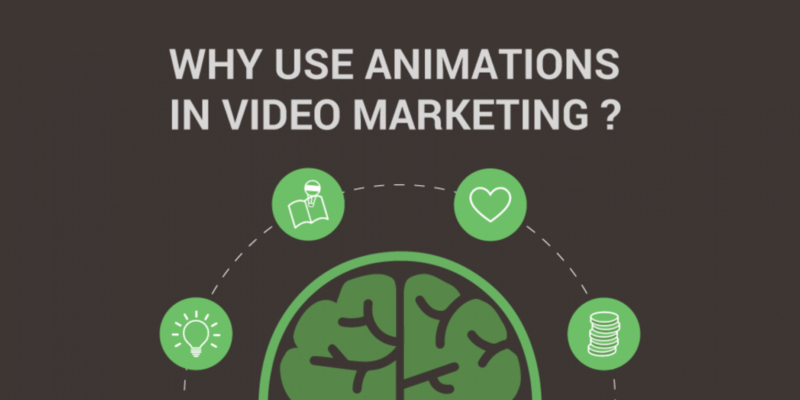 Here are our top 4 reasons why we think you should use animations in your next video marketing campaign. No matter if it’s a short 30-second clip or a full-length feature movie, everyone loves a good story. Animations can help bring your concepts and ideas to life. When it comes to telling a story, you want to create a video that your audience can relate too. Compelling stories should convey your message and help grab your audience’s attention. Animated videos use the power of storytelling to help make their story memorable. If you’re looking to create your story, check out our previous blog on how to help tell your story in video marketing. 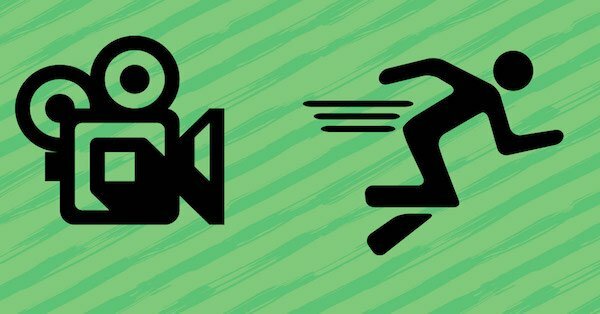 You can get started on your first animated video right now. Just head over to the signup page to try Moovly right now!. The great thing about making an animated video is displaying clear information in a simple manner. You don’t have to pile loads of information and statistics to get your points across, and message heard. If your video includes several detailed graphs and charts, you can guide your audience through them with a voice over. The rise of video marketing has spurred more and more people to make branded content to showcase to their audience. The only problem is that we are constantly flooded with low-quality videos created from low budgets. That’s where video animation comes in. Unlike with other real-time videos, where you have to dedicate time to source an ideal shooting location and get the right actors, animation allows you to skip all that. Animated videos tend to be simple. They tend to be insightful and typically appeal to everyone. Remember, animated characters are fictional. They don’t have a real age, nationality, race or beliefs, unlike real actors. You may think that animated videos are designed just for kids. In fact, adults love the imagination, creativity and human aspect surrounding video animation. There are no limitations when it comes to creating an animated marketing video. If you want your character to eat your product which transforms their hair into golden locks, then why not? Sure we don’t recommend falsifying your product, brand or information, but the idea is simple. You don’t have to limit your imagination. Whatever your brand’s vision is, you can use animation to bring it to life. Anything that may seem impossible in real life should be possible in animation! Have we convinced you to join the animation side? Register here and get started on bringing your animation to life!